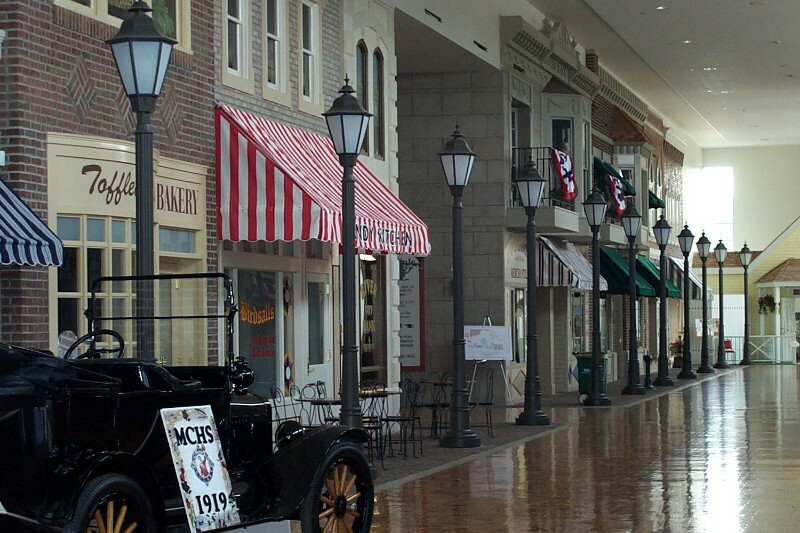 The Music Man Square features an indoor 1912 streetscape with an ice cream parlor and gift shop, all in set designs recreated from the Warner Bros. motion picture The Music Man. 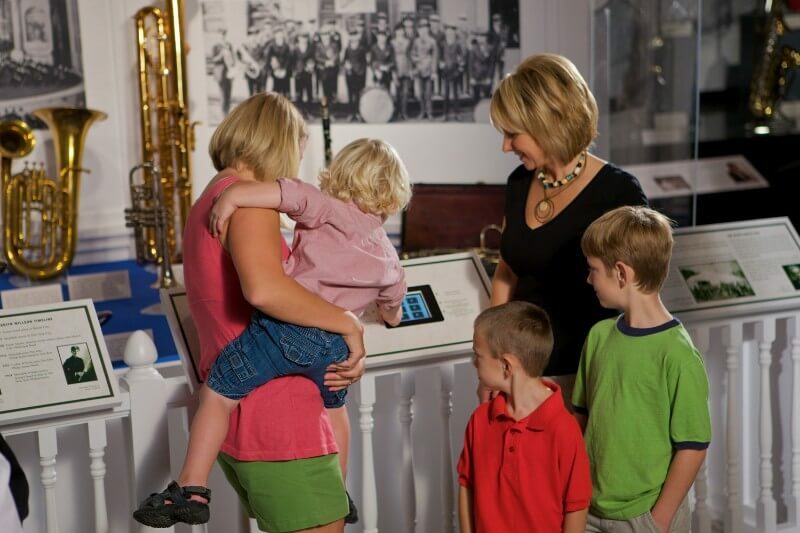 There’s also an interactive museum highlighting Meredith Willson memorabilia and music-related exhibits and exploratorium. Plus, visit the restored 1895 modified Queen Anne house that was Meredith Willson’s birth place and boyhood home. 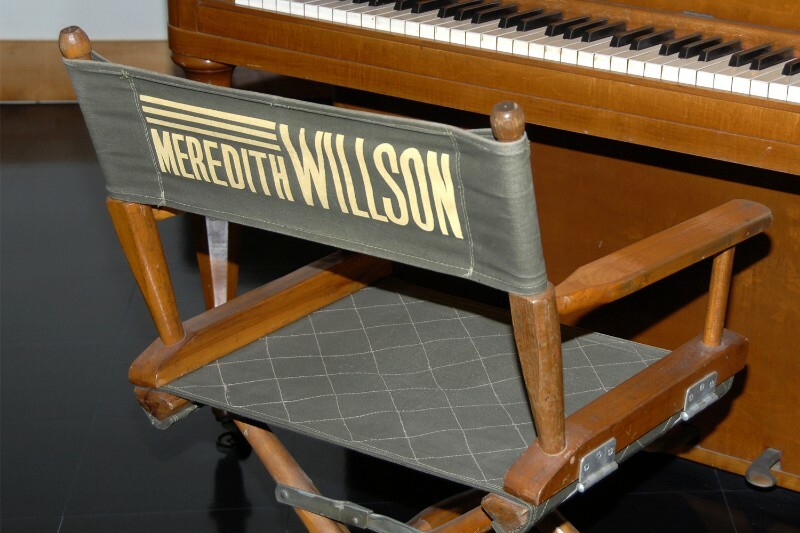 More information about Meredith Willson. Tour Hours of Operation: Same as hours of operation for general public. 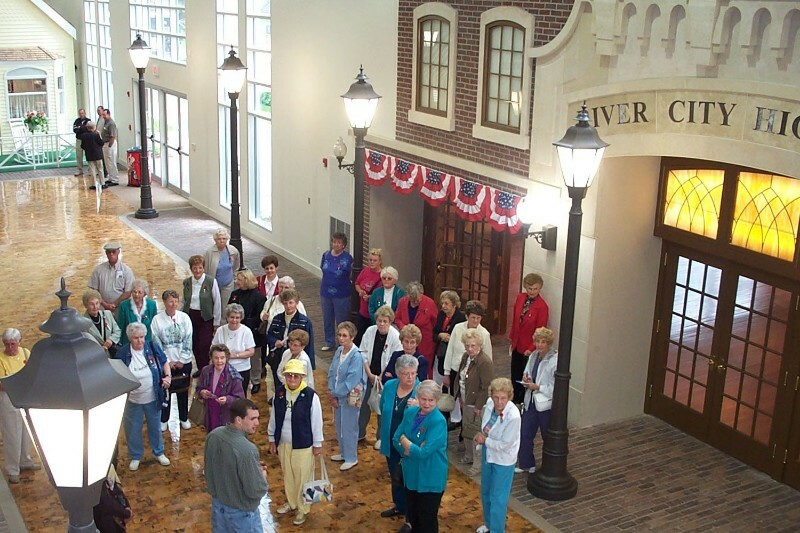 Guided Tours Available: Yes, reservations required (1-week notice). 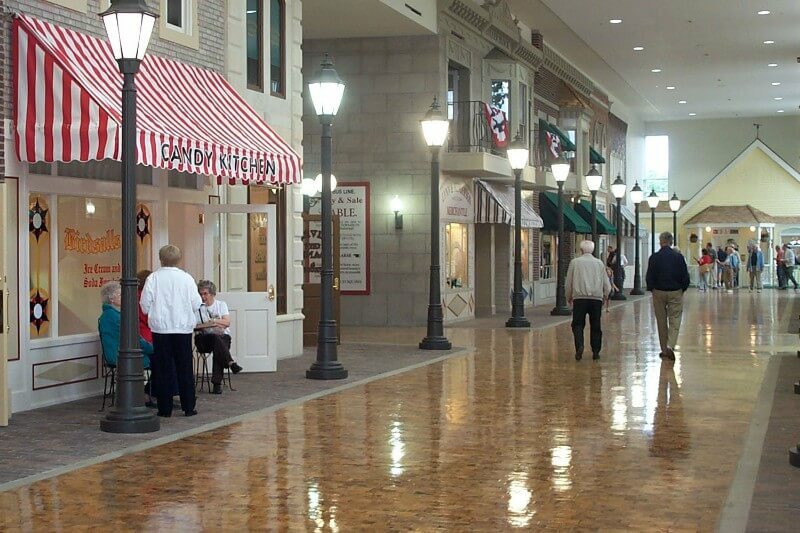 Unique Tours for Motorcoach Groups Only: Yes, motorcoach groups can enjoy an ice cream treat at the ice cream parlor located in the facility. More information about ice cream treat. Length of Tour: 30 minutes minimum and 45 minutes average time for general tour; additional 30 to 45 minutes if group would like ice cream treats.